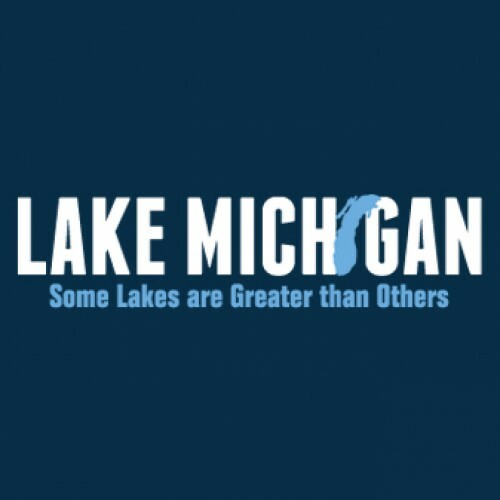 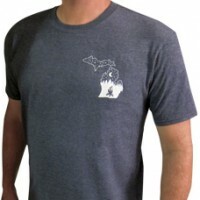 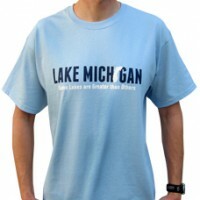 This t-shirt design ends the debate of which Great Lake is the greatest of them all. 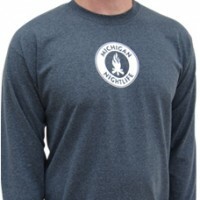 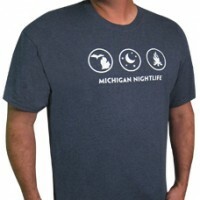 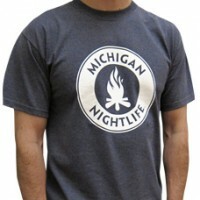 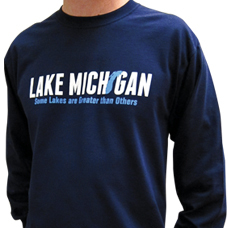 Let people know where you stand with this Gildan 6.1 oz Long Sleeve, two color design that features an outline of Lake Michigan. 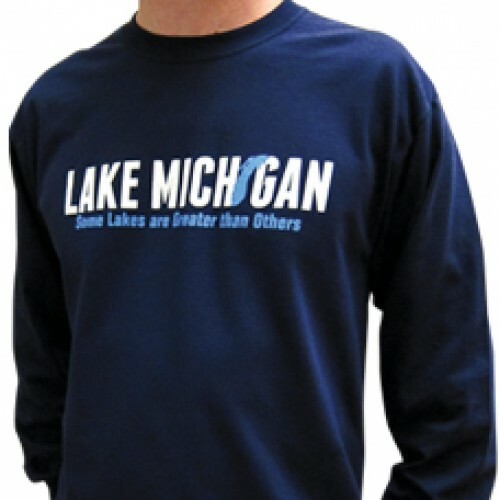 Product Code: Lake Michigan "Some Lakes Are Greater Than Others"